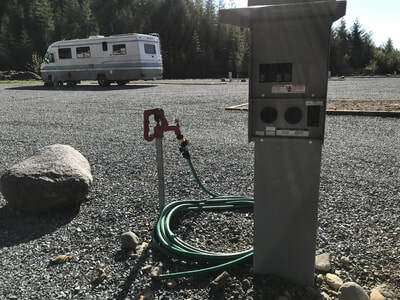 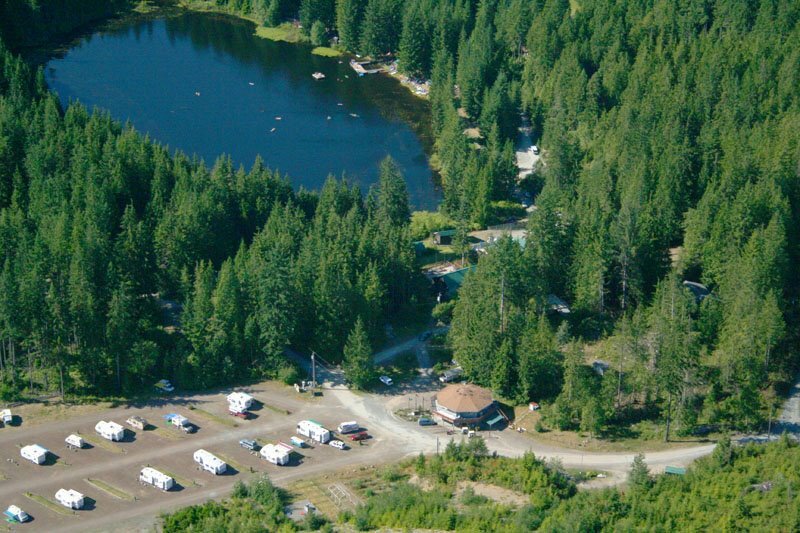 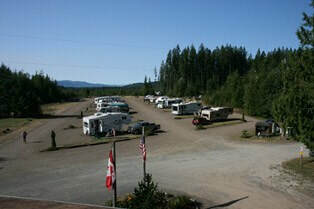 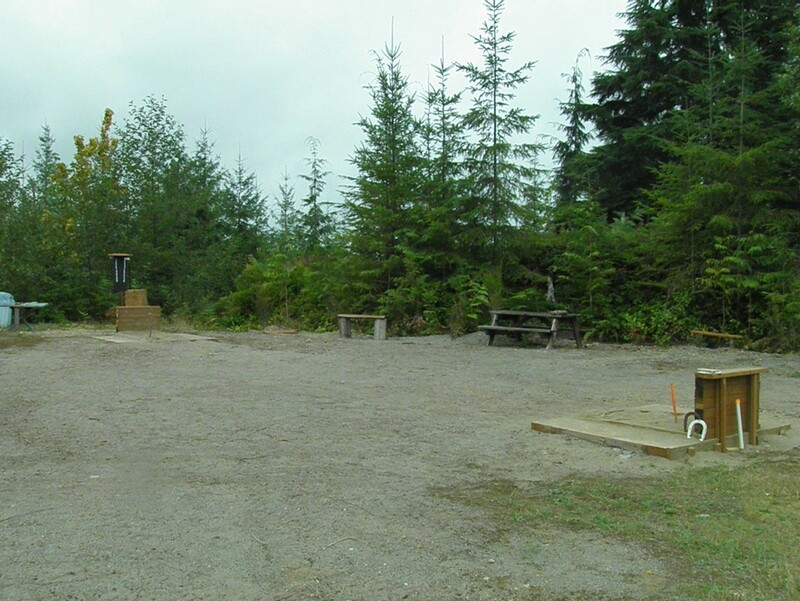 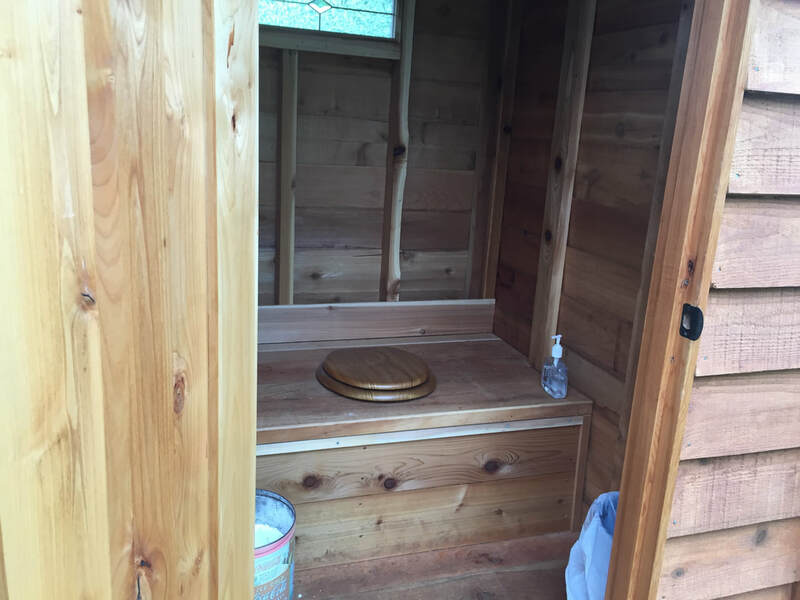 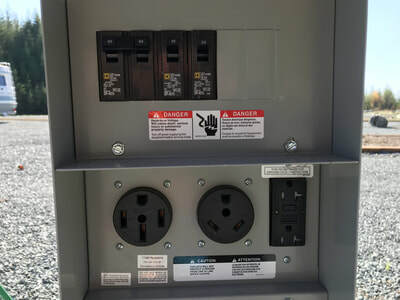 Our RV park features 24 pull-through spaces with power and water hookups and gray water dump. A disposal station is nearby. 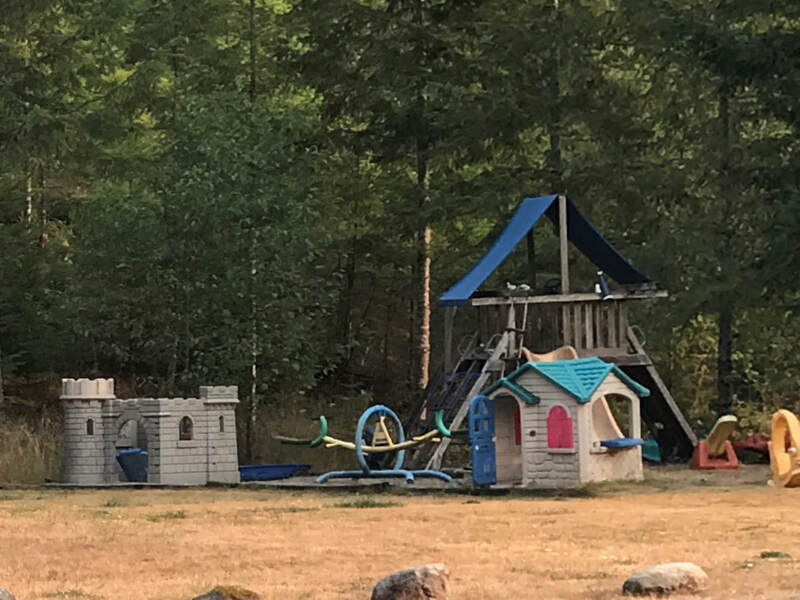 Pets are welcome, but must be kept on a leash at all times. 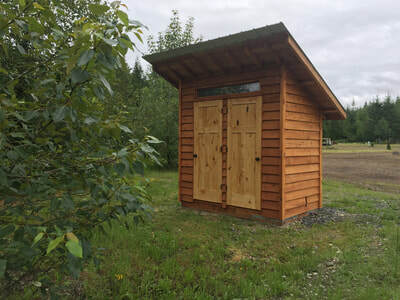 ​The nearby park office complex is complete with modern restrooms, showers, and laundry facilities, all of which are open 24-hours a day. 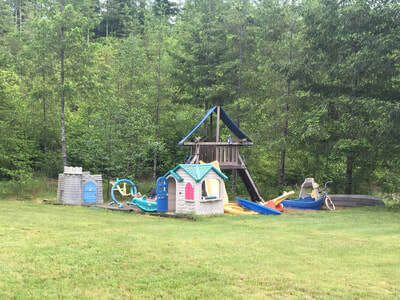 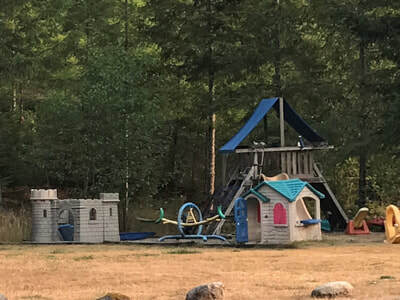 A children's playground is located near the RV park and office complex. 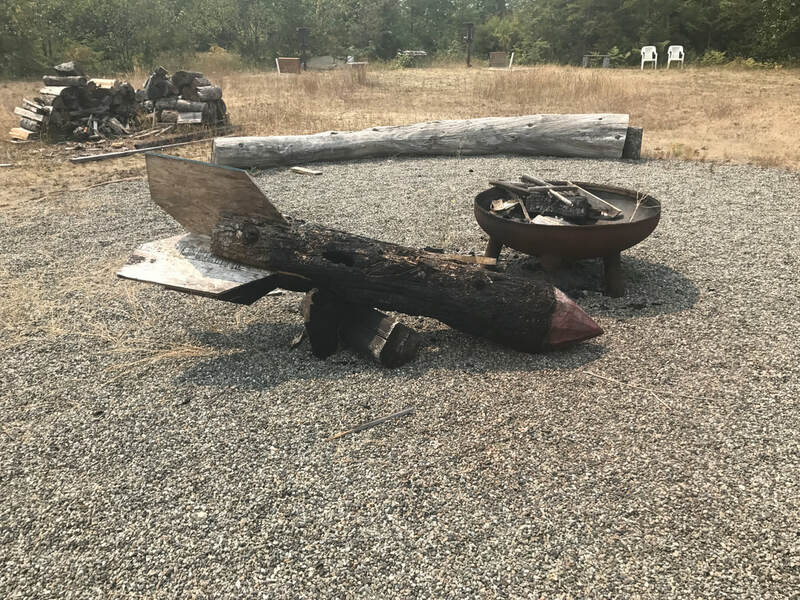 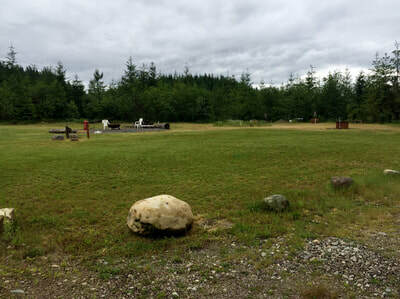 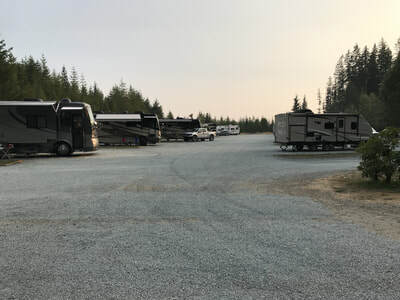 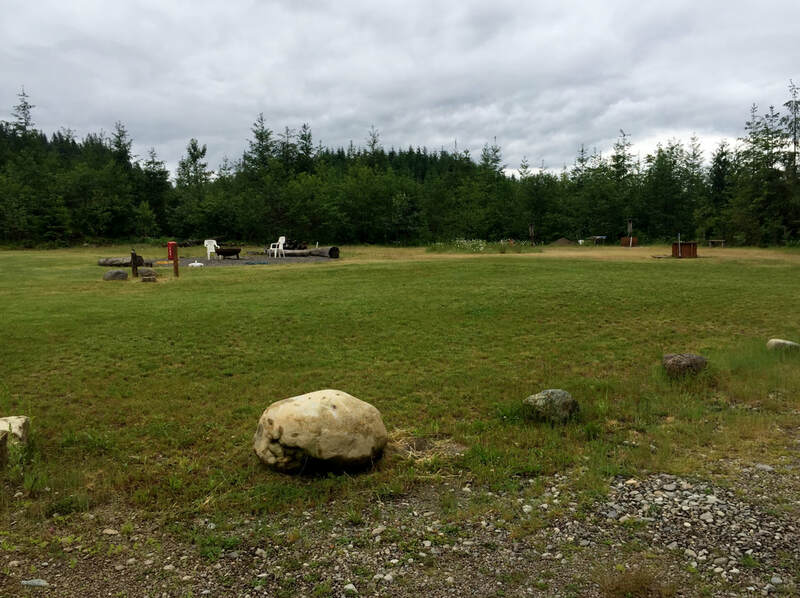 A large fire pit is located at the opposite end of the RV park from the office and is a popular for tenting and as meeting spot on summer evenings for roasting marshmallows and watching the stars. For more information or to check RV park availability, please call the office (360) 793-0286 or email office@lakebronson.com.